Mid tower, different and good looking. Has a window to show off guts. 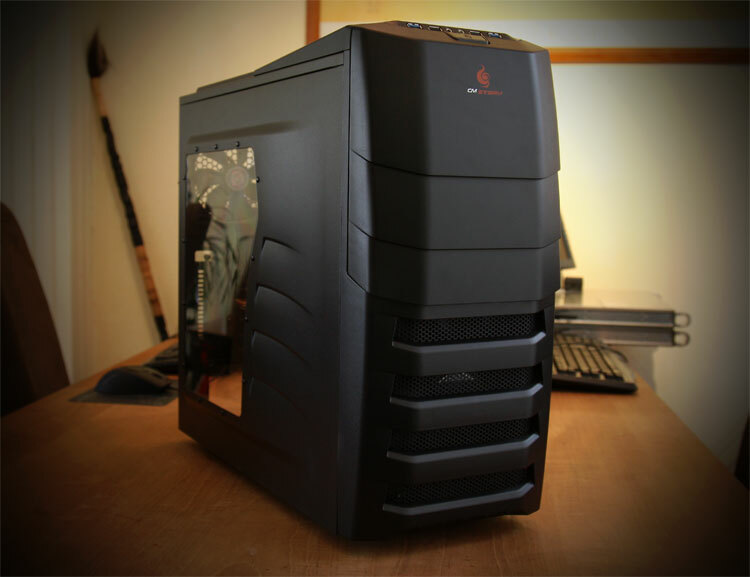 Has removable side-loading HDD bays, separate 2.5” SSD bay, PSU located at the bottom for best weight distribution. Has slots and some space on the back for wire management. 2 internal USB 3.0 at the front, as well as USB2. Really like it. Pretty self explanatory, its a good processor, if a bit pricey. Been bugging me for ages but I think I’ve come to the conclusion that this is the one to go for. z68 chipset, PCIe 3 support, UEFI BIOS, USB 3 speed boost, SATA 6Gb/s, lots of USBs and an optical audio out. It was this or the GA-Z68X-UD5-B3 from Gigabyte. That’s got USB On/Off charge which would be quite useful and I think it aesthetically looks better. But it does miss out on UEFI BIOS which could make it boot faster, no video out, and I can’t find the model in stock at normal retailers. Asus wins I suppose. 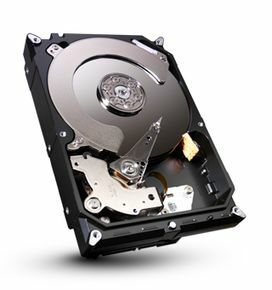 HDD bought after the factory flooding when the prices sky-rocketed, thought I would get in early, prices are still high but not as much. Still uncertain about the graphics card, but it will be one of these two. I want to be able to play Skyrim on high settings with mods and texture packs and stuff, should be able to with one of these. 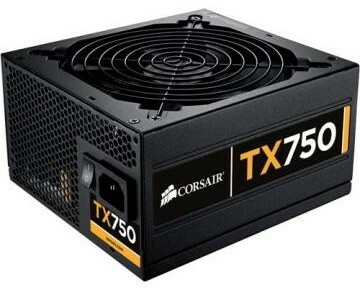 A good power supply so far as I’ve seen from reviews. No much else to say, its a PSU. So there we are, I’m hoping to buy all the parts and build it over Easter, should be fun. I’ll try and keep the blog informed.